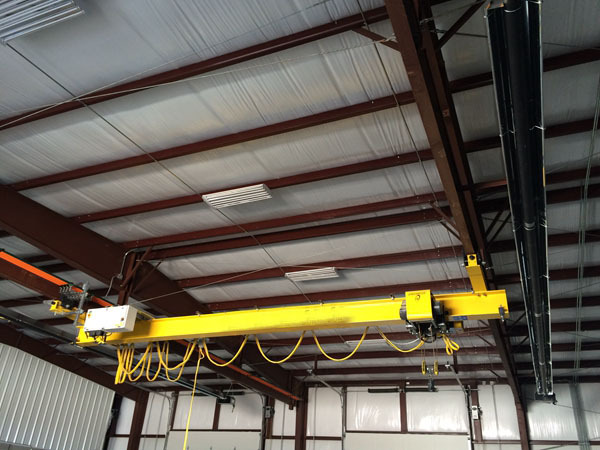 Grab Overhead Crane Manufacturer Provides Heavy Duty Crane Light Duty Crane Best Choice! 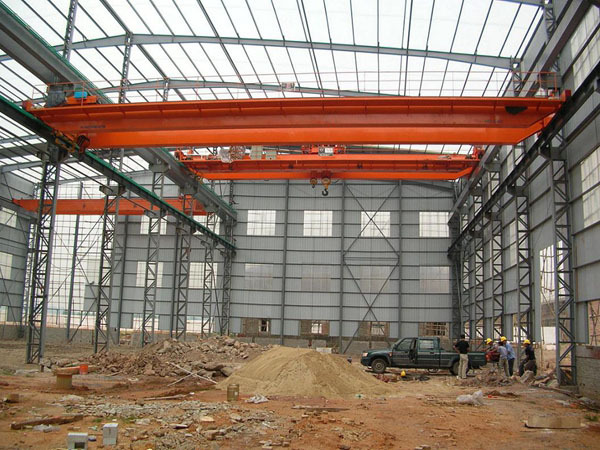 Grab overhead crane is mainly used for loading and unloading bulk cargo. 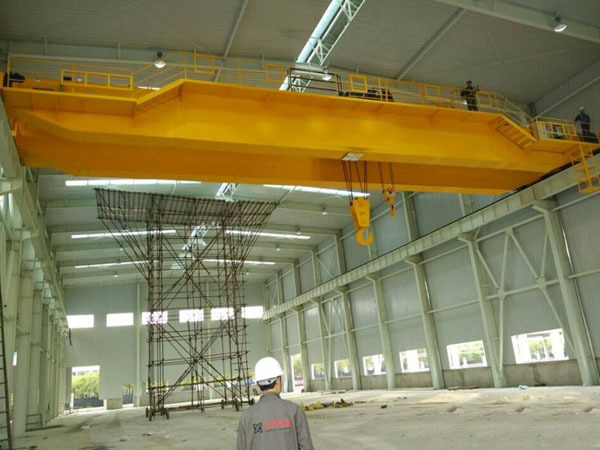 This kind of crane has various types, such as single girder overhead crane with grab, low price grab bridge crane, cheap grab double beam overhead crane, customized grab overhead crane. Ellsen, one of reliable grab overhead crane suppliers in China, supplies cheap grab bridge crane with top quality. With reasonable design, good performance, factory price, Ellsen overhead crane with grab has been exported to many places. 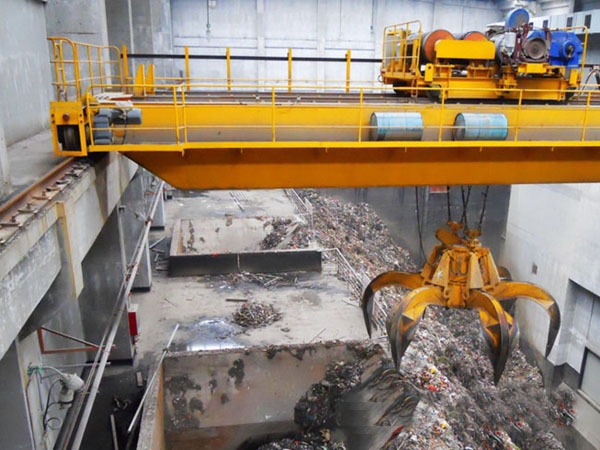 Buy grab bridge crane for factory use! Choose Ellsen for higher efficiency and safer operation! According to the different fields, some differences of crane precision exist, for example, it is suitable to choose overhead crane to lift full container cargo load. To ensure the hook can lift the material precisely, precision of positioning system is key factor. 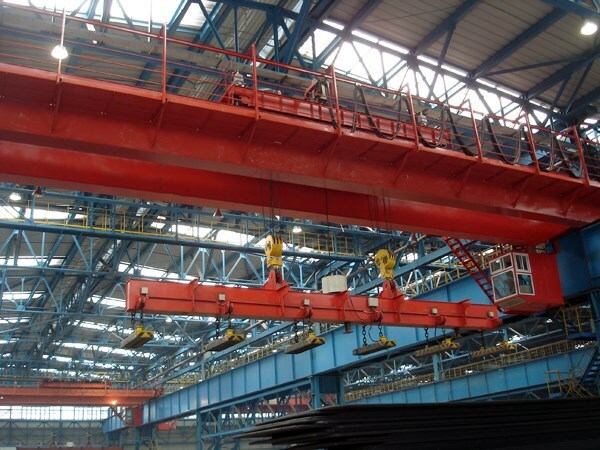 Grab gantry crane is the extension of grab bridge crane. The main difference is the rigging. 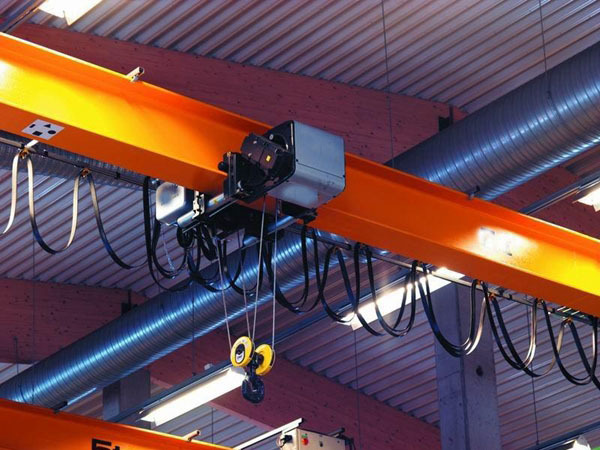 General overhead crane is mainly used for indoor work, like logistics, electric equipment fields, its rigging includes lifting hook and electromagnetism. 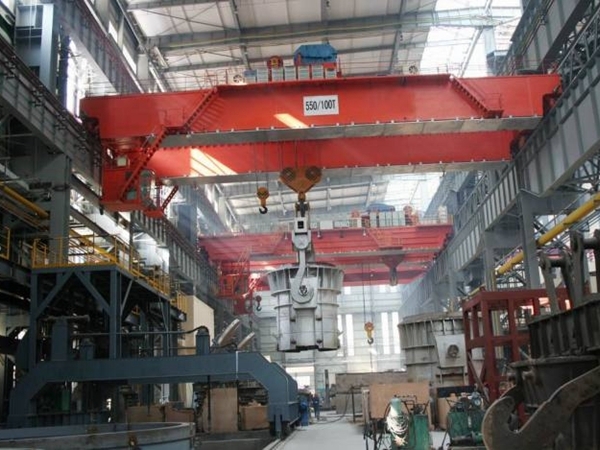 Grab gantry crane is widely applied for quarry, coal mining and other industry fields. To improve efficiency, the crane precision is necessary. 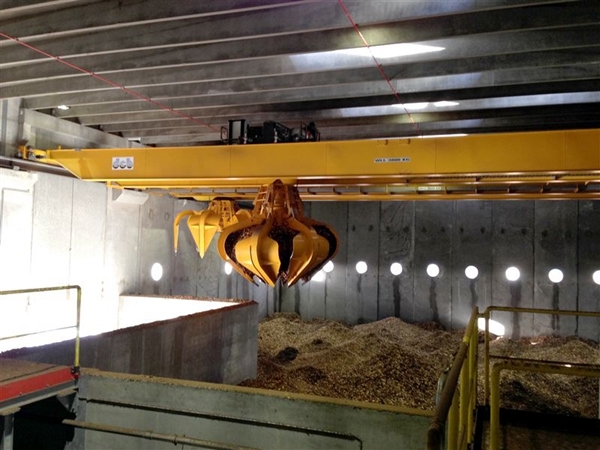 Ellsen produces grab cranes with flexibility and precision. It is convenient and safe to operate. It is best choice for any lifting work, Ellsen crane can be used in high working class, it is equipped with complete safety protection devices, such as emergency switch, overload limiter, and the material is durable and anti-hot. What are functions of crane lubrication? It can control the friction, reduce wear and tear, lower the equipment temperature, prevent the parts from rusting, and form a seal. All these functions rely on and influence each other. 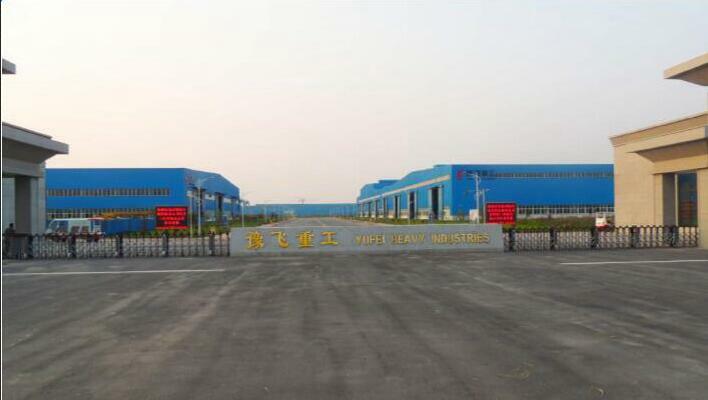 It not controlling the friction, reducing wear and tear is impossible, this can produce much friction heat and lead high temperature of equipment, thus damaging the lubrication of friction surface and lubrication material. To extend crane’s long service, regular and timely lubrication is very essential.